Would you like to receive some mail that’s just for you & not a bill? I really want you to love sewing too but I get that it’s a bit scary to try new things. So, as a gift of encouragement, I’d like to send you a simple little sewing kit so you can see if sewing is your thing. 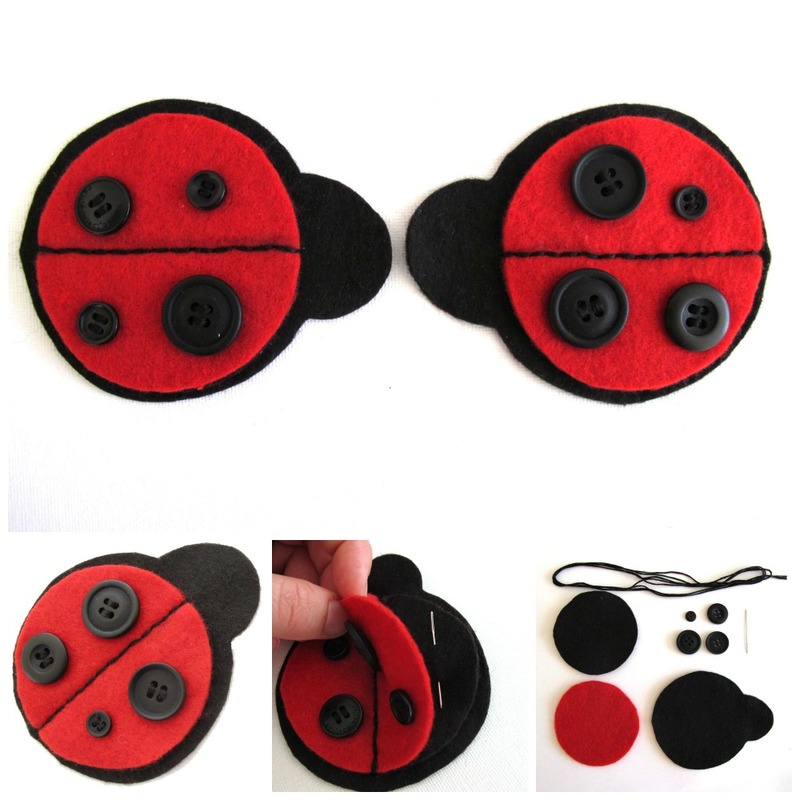 It’s totally free, I’ll just need your address details below, and you’ll receive everything you’ll need to make this cute ladybug needle-case. 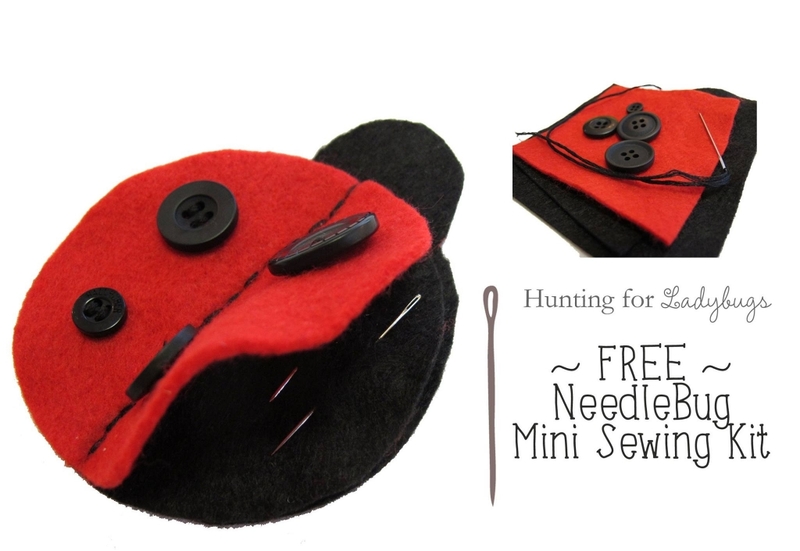 It’s a simple project that not only teaches you the correct way to sew on a button but also gives you some where to store your hand-sewing needles. Enter your details below and I will pop one in the post to you on my next trip to town. I’m in Australia but I’ll happily post internationally at no extra cost. You’ll also receive my monthly email updates full of how-tos and inspiration to further your sewing journey.